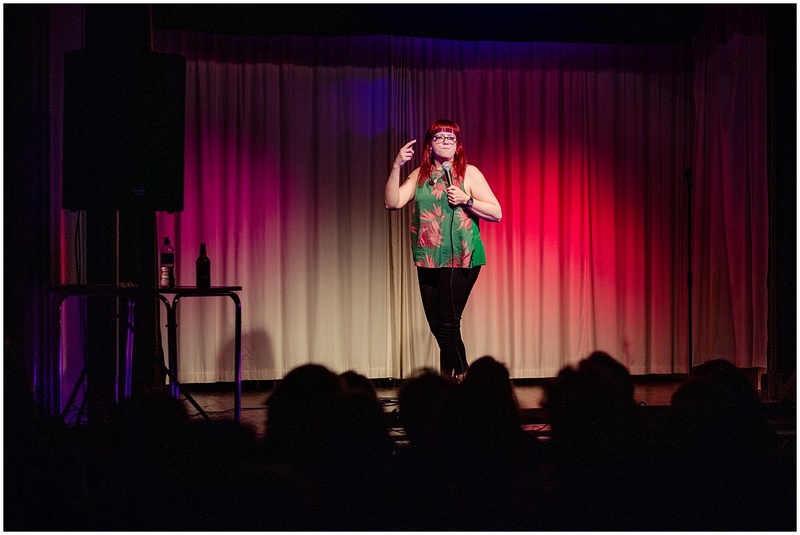 Gap Comedy was very pleased to welcome Angela Barnes and Marlon Davis to Goring on Saturday June 9th 2018 as part of Angela’s ‘Fortitude’ tour. 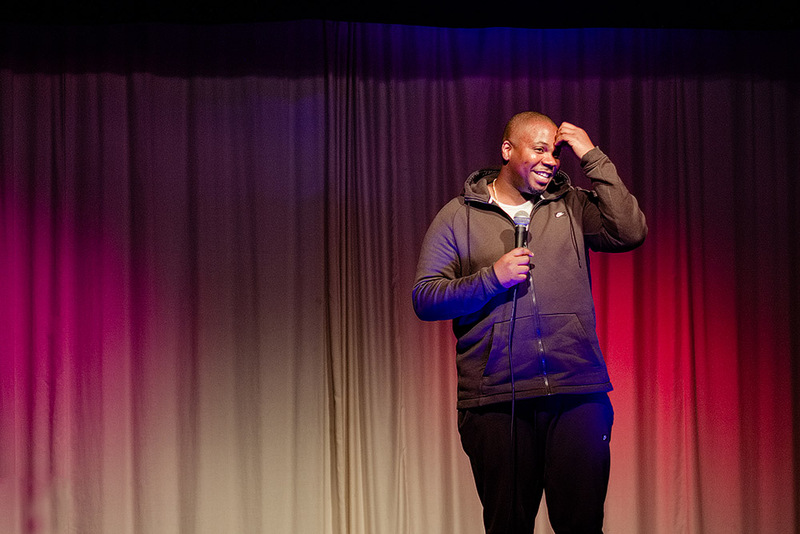 The duo entertained a capacity crowd and won many friends with their individual performances. 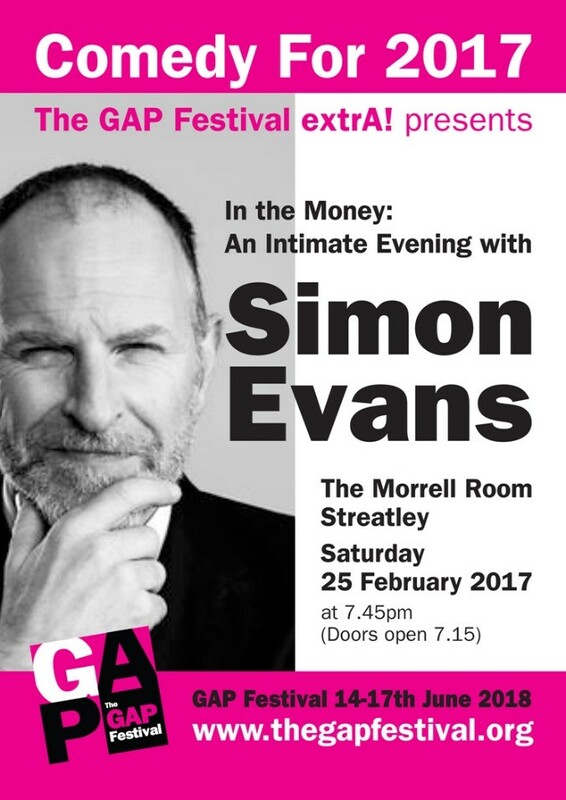 We hosted Simon Evans in February 2017 under the Gap Festival Extra brand. 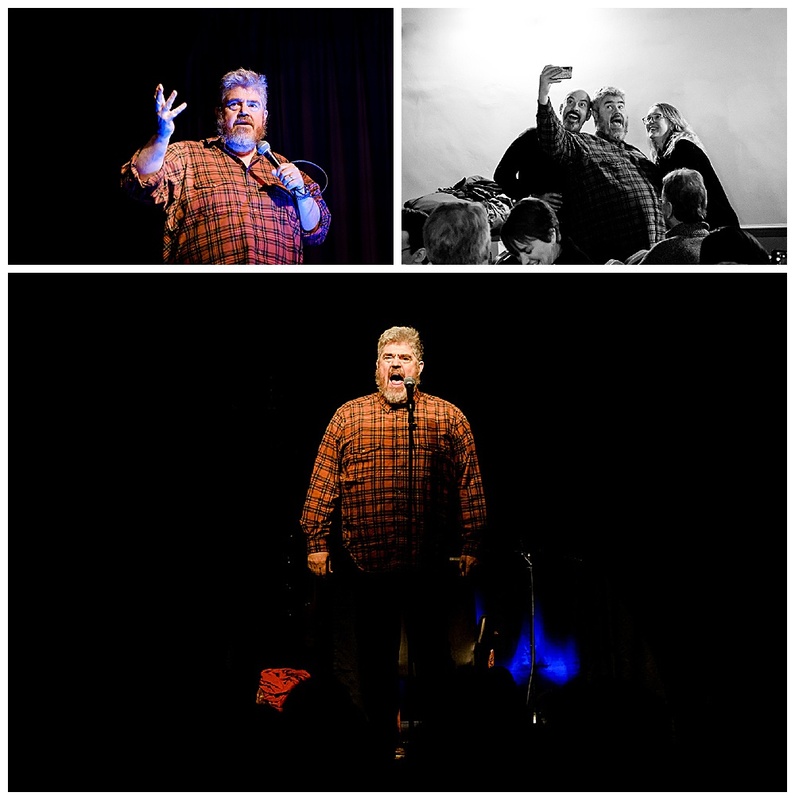 It was a thoroughly enjoyable show and a good time was had by all. 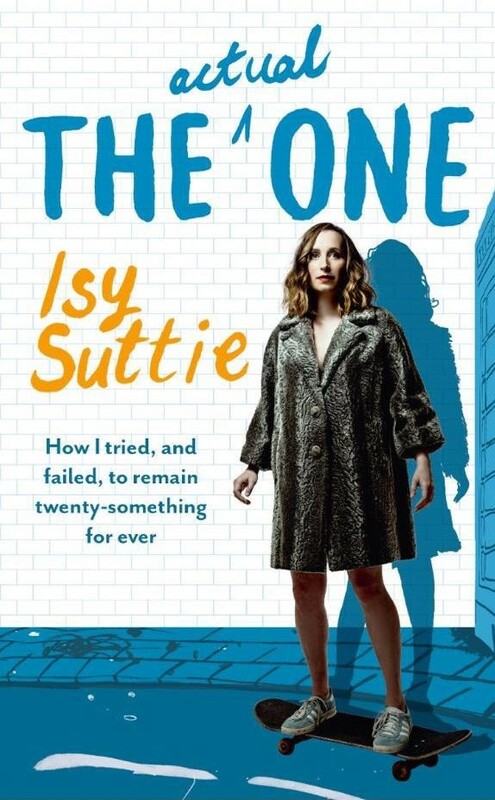 Isy Suttie came to Goring and Streatley in June 2016 for the Gap Festival, touring her show from the 2015 Edinburgh Festival. 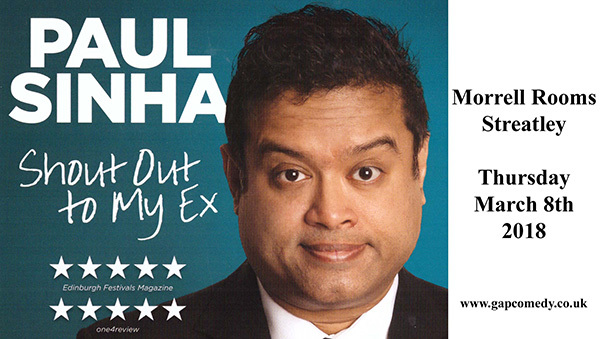 She gave a great show.